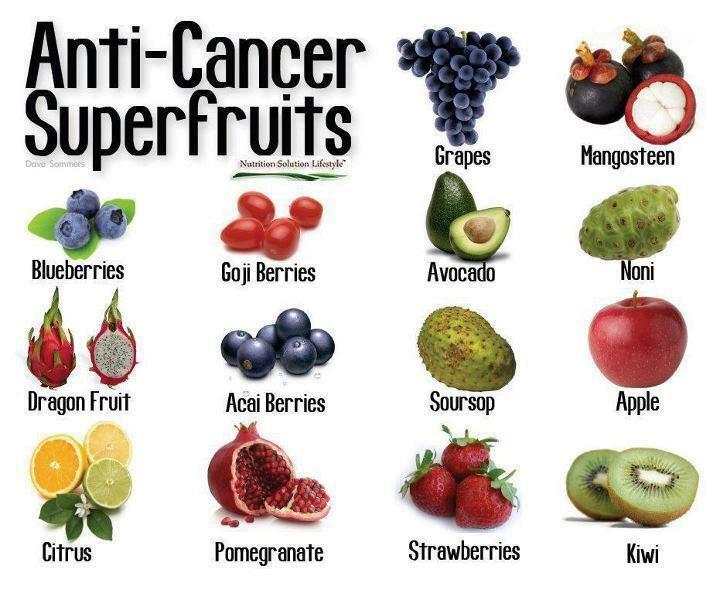 Cancer cannot survive in an alkaline body. You want to get your body to an alkaline body as much as possible. 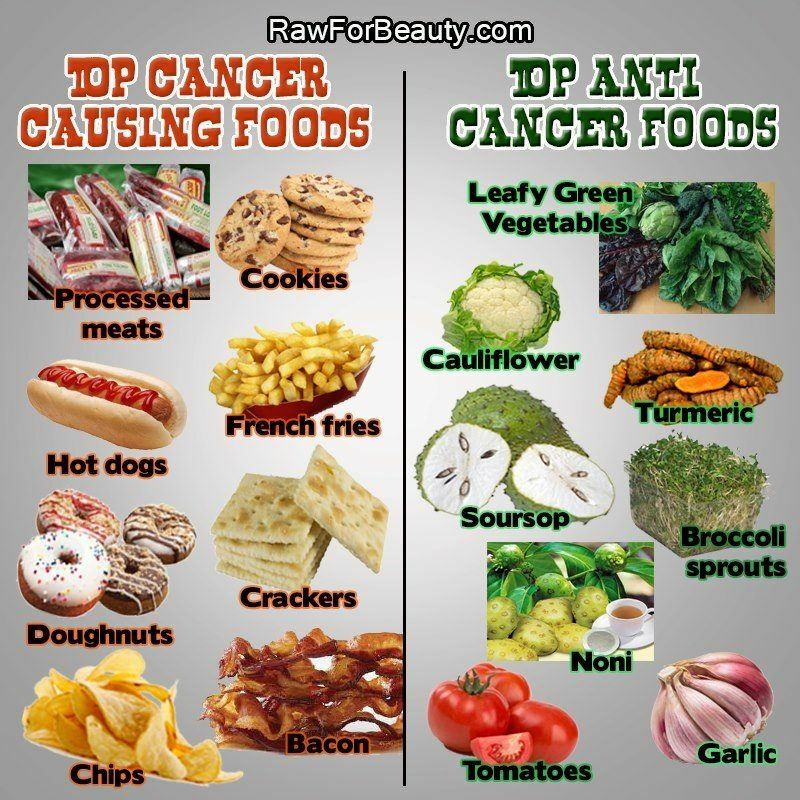 Cancer can not survive on an alkaline body. All of us are born with pre-cancerous cells, but normally, our bodies can fight it off. Sometimes, we cannot fight the cancer cells and it consumes us. Fake fats, sugar, high fructose corn syrup, bleached white breads, pastries are highly acidic. Moderate exercise helps lymph eliminate acid wastes. Over exercising can create lactic acid which is, well, acidic. 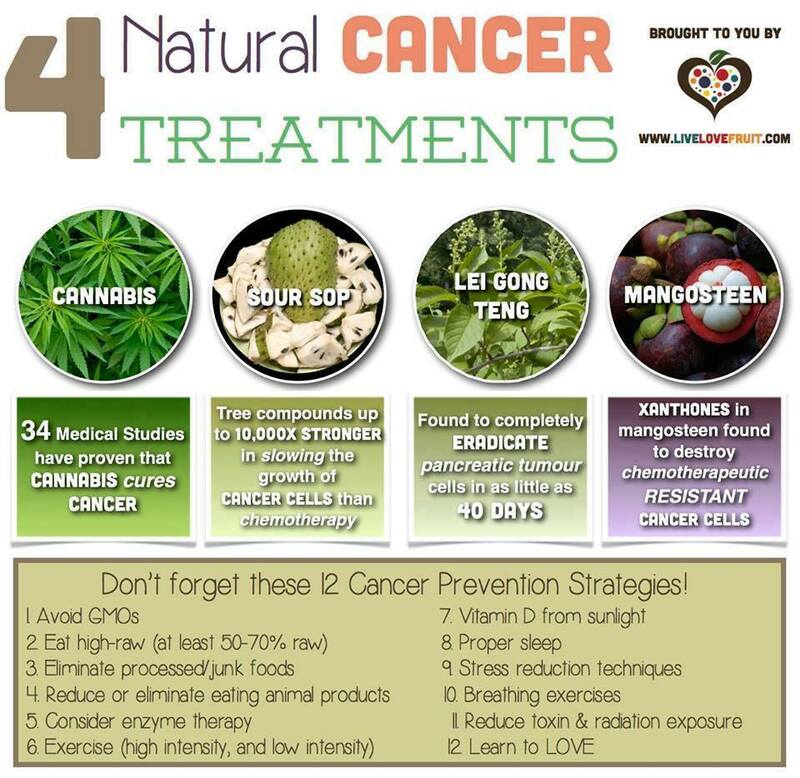 Image | This entry was posted in Ailments Diseases and Disorders - Natural Treatments. Bookmark the permalink.